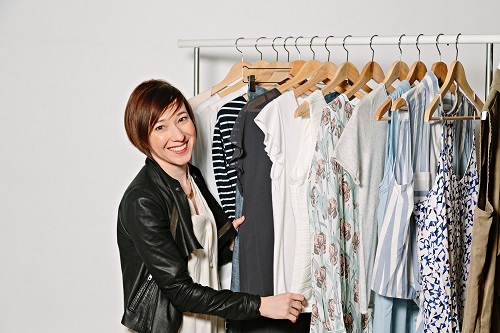 Do you get overwhelmed by the idea of going shopping for new clothes? Or end up simply buying the same thing over and over when you shop? This one on one learning experience will help you learn what to look for based on your style personality, body type and budget. Never waste money on clothes you don’t love (or don’t love you) again!